The Picea asperata is also called the Dragon Spruce and is located in China. 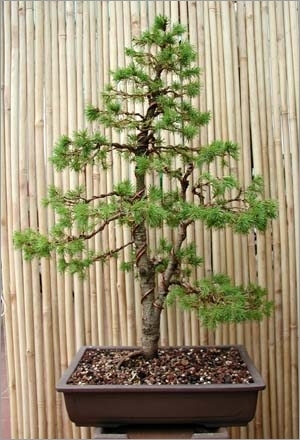 This spruce has a height of 25 to 40 meters and has shaped evergreen needles 1 to 5 cm. 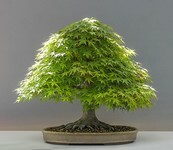 Spruce China requires a sunny and slightly humid. It was slow growing and remains green all year. Very good resistance to cold and frost.